Why I am a Support Broker: I love self-direction! I love how each plan is unique to the person and that it focuses on the individual's strengths and interests. I believe that everyone has the right to follow their dreams, and I love having the opportunity to help those dreams become a reality. My Experience: As co-founder and Program Director for AutismUp for over 10 years, I have a lot of experience creating unique opportunities for individuals with varying interests and needs. Through this work, I have made many great connections in the community. My Unique Qualities: I also have personal experience, as a parent of a teenager with Autism Spectrum Disorder, who self-directs his services. I bring a unique parental perspective and understand the challenges of being a parent to someone with special needs. I hope to support families so self-direction is a very positive experience for them. My Philosophy/Approach: The person-centered approach is the foundation for self-direction. I like taking the time to talk with the individual and/or their family about what their goals are, and putting a plan in place to create a path towards those goals. 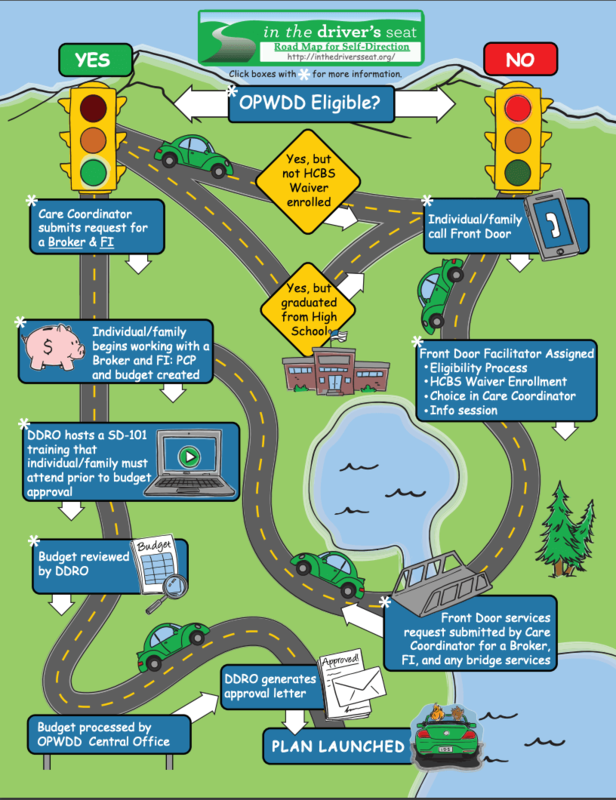 Download Your Interactive Road Map! 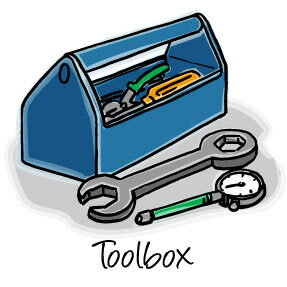 Have something to add to the tool box? Click here to share tips, resources, or ideas that have been useful to you that would help others. Are you a Support Broker? 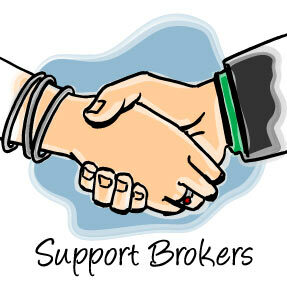 Click here to complete the Broker Profile to be added to the Support Broker Directory.